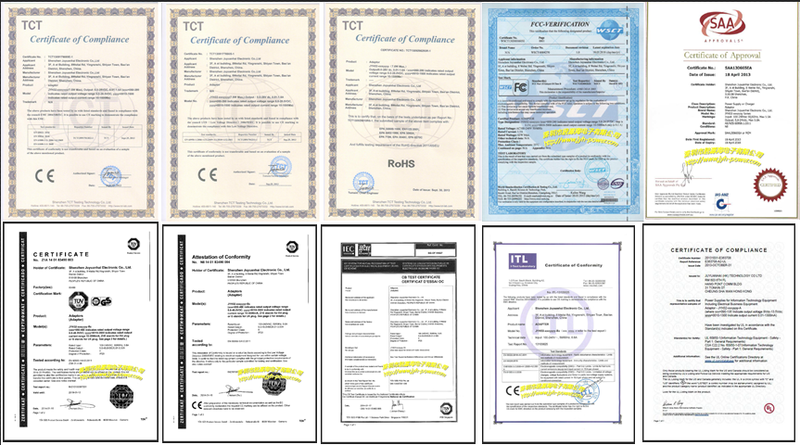 Input: AC100-240V (can be used worldwide). Output: DC 24V, 2.5A, 60W. Output connector: 2.5mm/5.5mm barrel plug. Power input cable: Requests a IEC (kettle type) power cable. 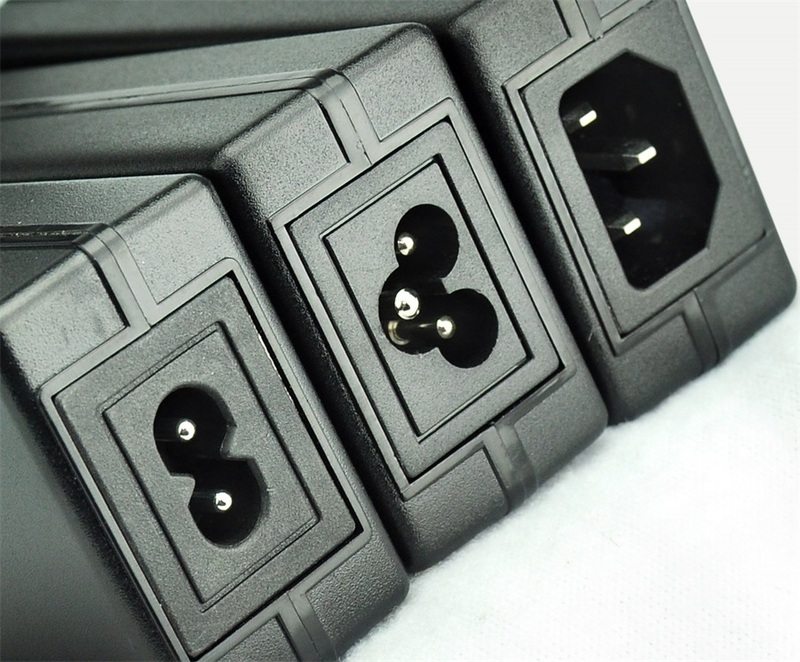 Power cable is not included in the price, customers can add power cables. Suitable for: Any equipment requiring a 24V 2.5A 60W (or less than 2.5A, or less than 60W) AC Adapter with 2.5mm/5.5mm standard barrel type plug. 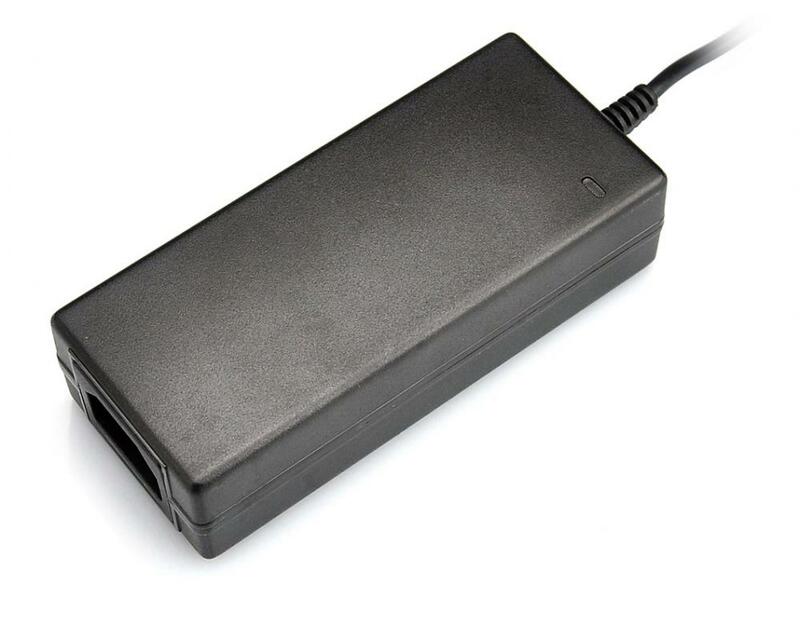 This adapter is also suitable for Homedics massagers which request 24V power supplies. 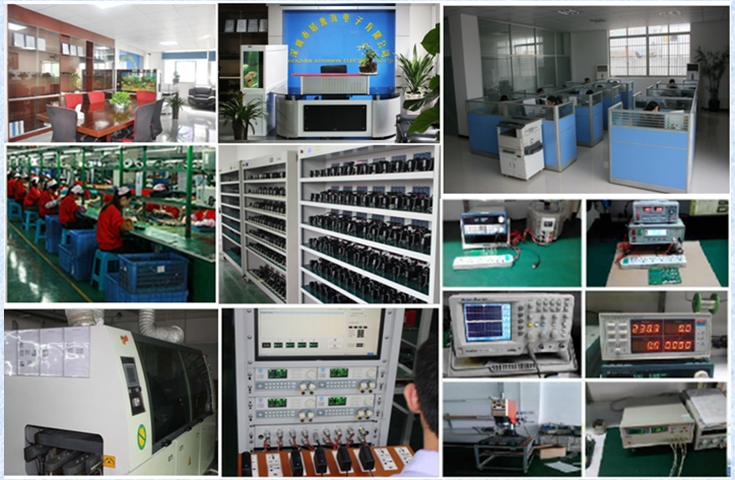 Looking for ideal 24v 2.5a Power Supply Manufacturer & supplier ? We have a wide selection at great prices to help you get creative. 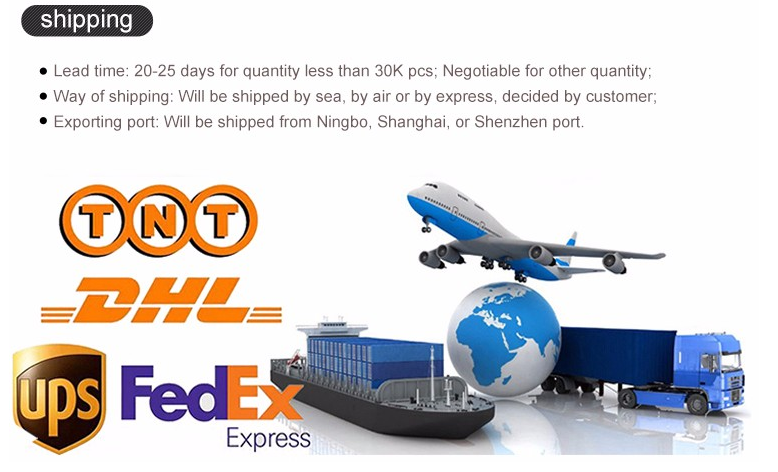 All the 24v 2.5a Power Adapter are quality guaranteed. We are China Origin Factory of AC DC Adapter 24v 2500ma. If you have any question, please feel free to contact us.